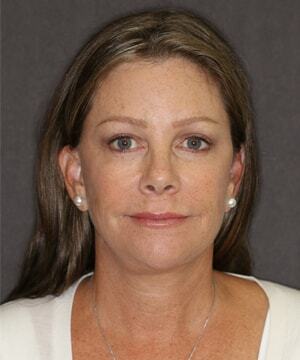 This patient hated her smile. She stayed away from being in family photos with her kids and grandkids. She had pain because of clenching and grinding that caused an incorrect bite. 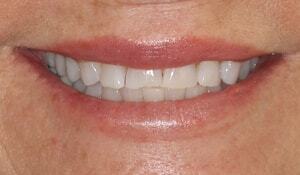 She wanted a youthful, pain free smile that looked exactly like Paula Deen's. 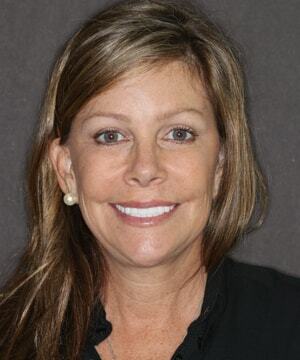 Dr. Durham used neuromuscular dentistry to find her correct bite position and reconstructed her entire mouth with porcelain. 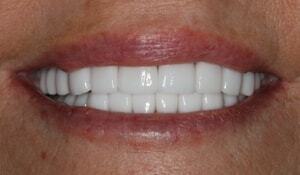 She is thrilled with her new smile and is happy to no longer have pain. She has new found confidence to smile and takes lots of pictures with her family and friends!